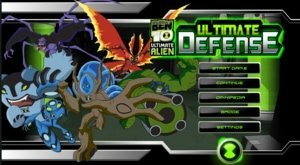 The enemy of Ben 10 named as Vilgax who sent robots, bounty hunters, Sixsix, and Kraab to get back Omnitrix. 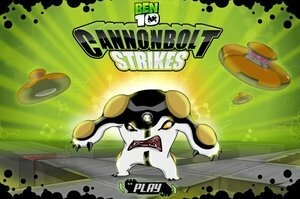 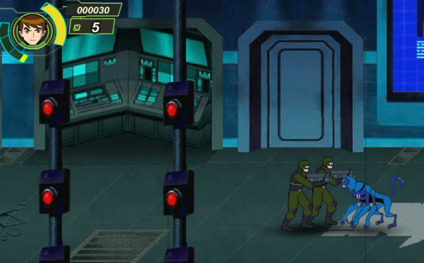 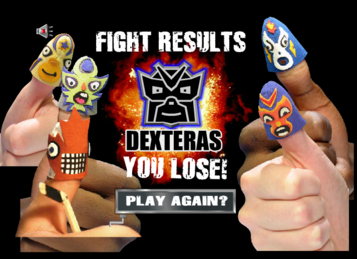 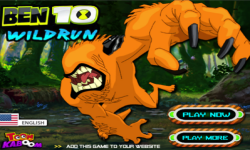 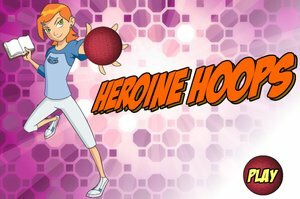 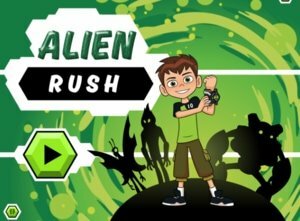 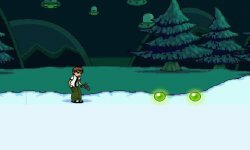 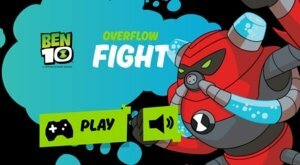 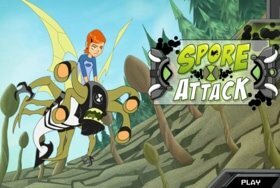 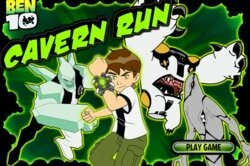 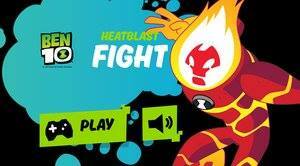 Support your hero Ben10 to secure Your Galaxy and beat them all. 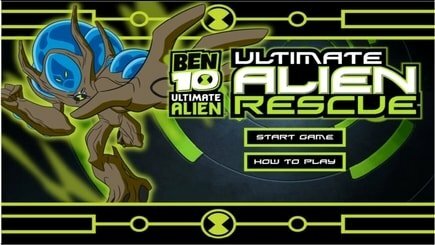 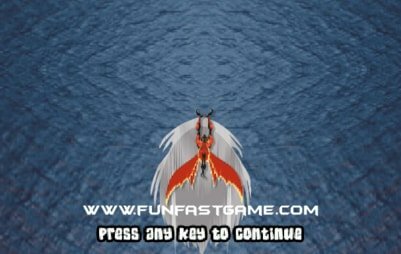 Make sure to complete all ten levels of this game.